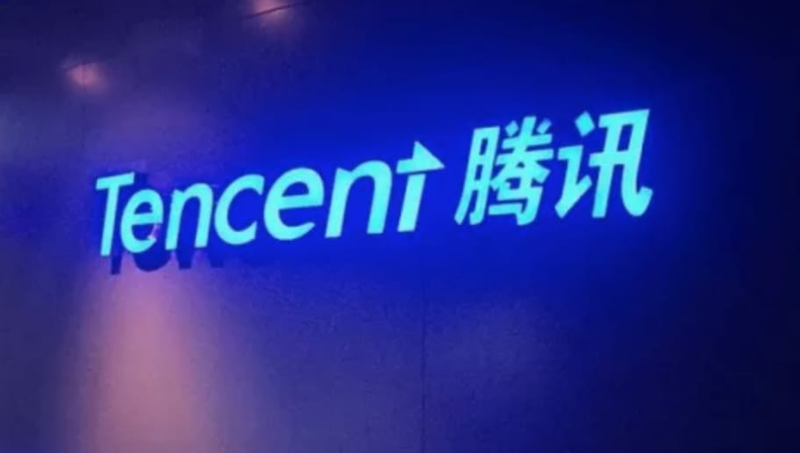 Tencent, one of the largest companies in the world and parent company of League of Legends developer Riot Games, has seen massive growth in their first quarter of 2018. Total revenues were $11.693 billion an increase of 48 percent over the first quarter of 2017 (“YoY”). Operating profit was $4.881 billion, an increase of 59 percent YoY. Operating margin increased to 42 percent from 39 percent last year. Profit for the period was $3.812 billion), an increase of 65 percent YoY. Net margin increased to 33 percent from 29 percent last year. Profit attributable to equity holders of the Company for the quarter was $3.704 billion an increase of 61 percent YoY. In Tencent's first quarter report, Mr. Ma Huateng, Chairman and CEO of Tencent, said, “In the first quarter of 2018, we launched the popular tactical tournament mobile games and enhanced the capabilities of widely-used services such as our Weixin Mini Programs, deepening engagement across our social, games and media platforms. Tencent Games, a division of Tencent, is considered the largest gaming company of the world, which isn't difficult to fathom with games like Arena of Valor, Smite, PUBG Mobile, Fortnite in China, and CrossFire in its corner. Don't expect them to slow down anytime soon.